How many of the preachers from this advertisement can you name? 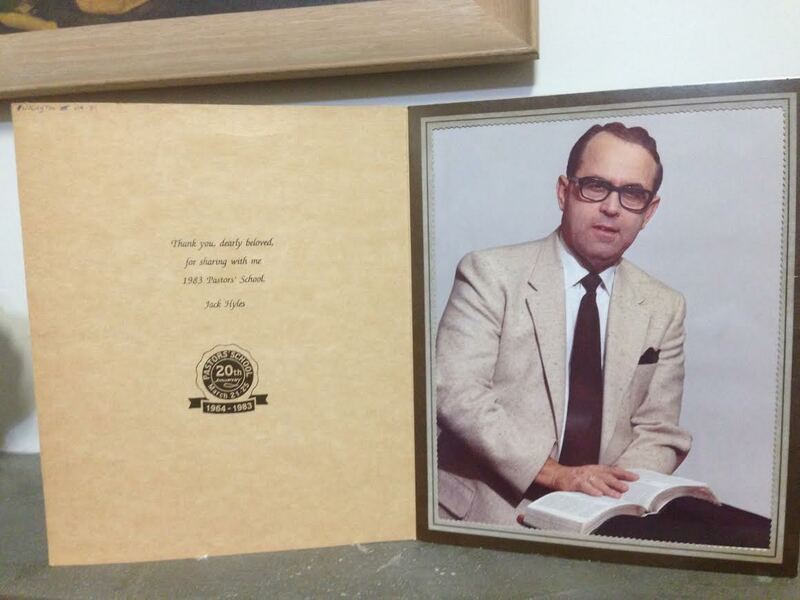 Because nothing says “I’m glad you came to my church event” like a photo of yourself. I’ve seen this kind of thing from politicians to large donors. I guess it’s basically the same relationship here. 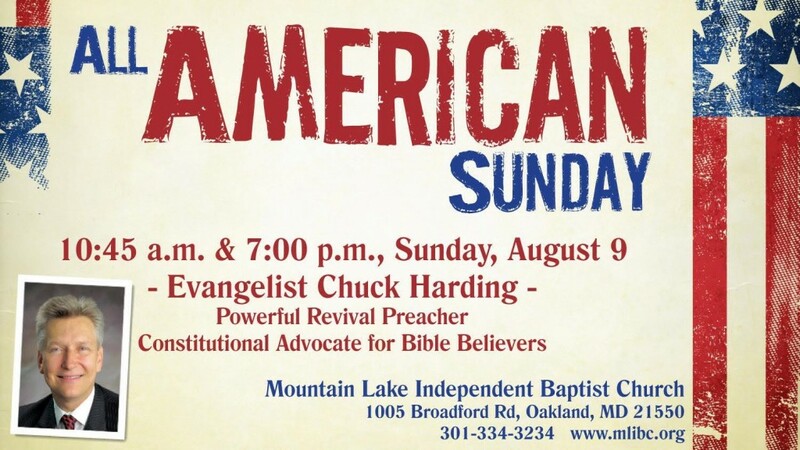 This Sunday you can hear a Bible preacher. This Sunday you can hear a Constitutional advocate. This Sunday they’re both the same person! Today’s challenge is to dig back into your memories and recall the very worst jokes that you’ve heard from the mouths of pastors, evangelists, missionaries, and other random people who stood up to speak. A pastor was preaching in a small country church and only one lone farmer showed up for Sunday Morning service. “What should I do?” the pastor asked the farmer. “Well, if it was feeding time and only one cow showed up, I reckon I’d still give him some hay,” the farmer replied. “What did you think?” he asked. Q. Who was the shortest man in the Bible? Q. What’s the most biblical car to drive? A. A Honda. The apostles were all together in one Accord. A young pastor was pleased that every time he spoke an elderly lady would come by and tell him what “warm sermon” he had just given. Ok, it’s open mic. Who’s next?